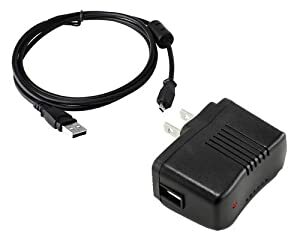 Excelshot kodak K20 Compatible Ac Adapter + U-8 usb cable For Kodak Easyshare M320, M341, M753, M763, M863, M1063, Etc, Digital Cameras. 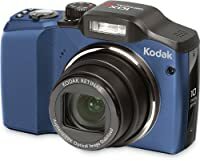 Product prices and availability are accurate as of 2019-04-21 02:50:58 EDT and are subject to change. Any price and availability information displayed on http://www.amazon.com/ at the time of purchase will apply to the purchase of this product. 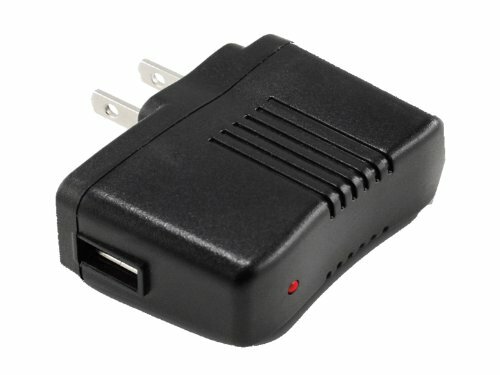 The Excelshots Charge pack For Kodak Easyshare features: 1x AC Adapter,1x U8 USB Cable. Charger comes with USA Plug. Compatible with m320 m340 m380 m420 m753 m763 m853 m863 m893 m1063 m1073. 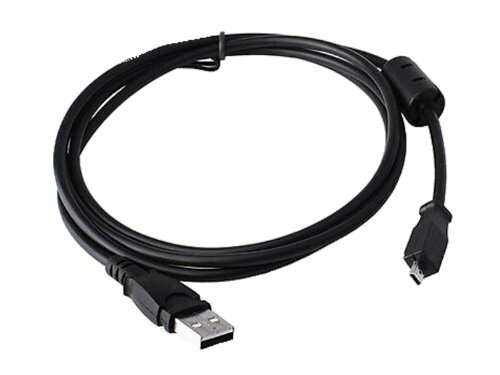 Includes 1x AC ADAPTER and 1x U8 USB Cable. Charger comes with USA plug. 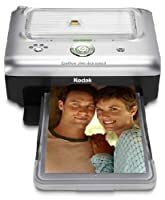 Used to transfer images from the Kodak Easy share camera to your computer.